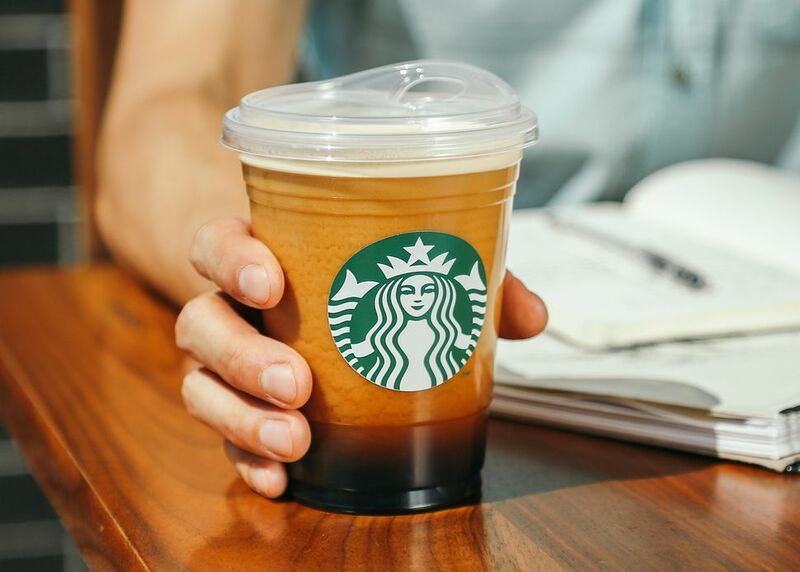 Starbucks is going strawless. The coffee company announced Monday that it will phase out plastic straws from all of its stores by 2020. The changes will help Starbucks eliminate more than 1 billion plastic straws per year, the company said.